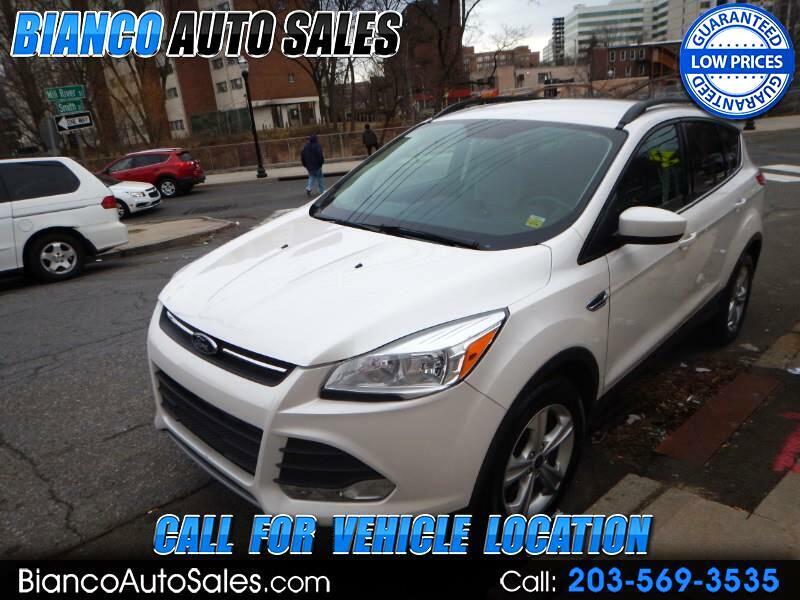 THE LOWEST PRICE YOU WILL FIND FOR A 2015 MODEL WITH MILEAGE THIS LOW!!! !-LOOKS GREAT IN PEARL WHITE!!!! !--UPGRADED WHEEL PACKAGE--ALL WHEEL DRIVE---BACK UP CAMERA!!! !--INTERIOR LOOKS LIKE NOBODY SAT INSIDE!! !--NON SMOKER!!! !--ALL SERVICE UP TO DATE---ALWAYS GARAGED---LOW RATE FINANCING---WARRANTY!! !--WE TAKE TRADES--THIS IS REALLY ONE NICE ESCAPE!! !--CAR FAX CERTIFIED---VERY SAFE AND RELIABLE---VERY ROOMY INSIDE--PLEASE READ OUR REVIEWS AT WWW.BIANCOAUTOSALES.COM!!! !--YOU WILL LOVE IT!! !--COME IN FOR A TEST DRIVE!! !